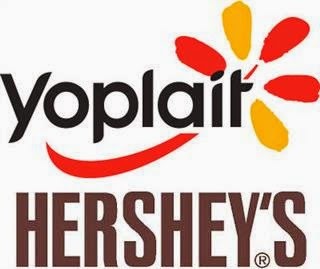 Alison Shaffer: Yoplait Yogurt now has Hershey’s Candy Mix In’s. 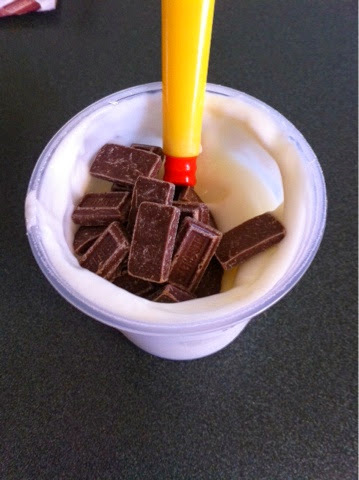 Yoplait Yogurt now has Hershey’s Candy Mix In’s. 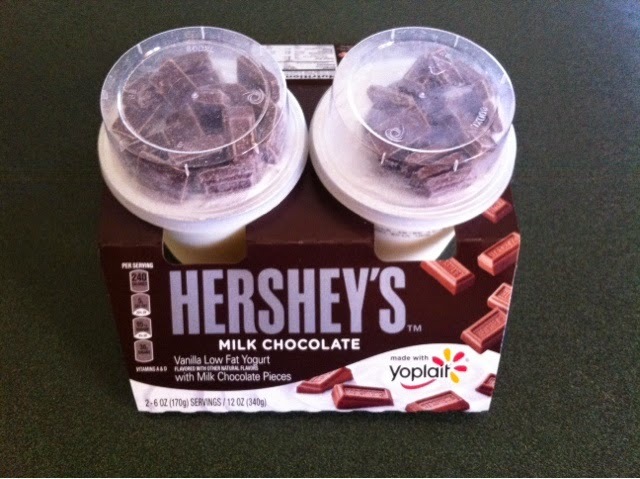 You can have your your Yoplait ® yogurt and Hershey's Candy dreamy chocolate goodness in one cup. 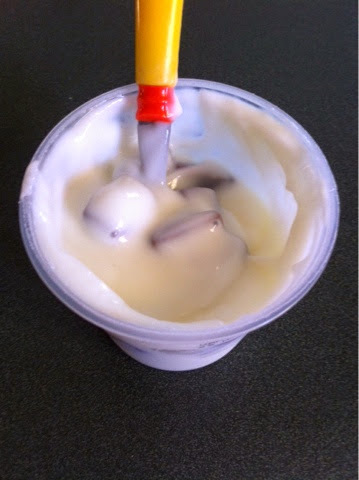 Open the container of Yoplait Yogurt and Hershey's candy. Want to see more? 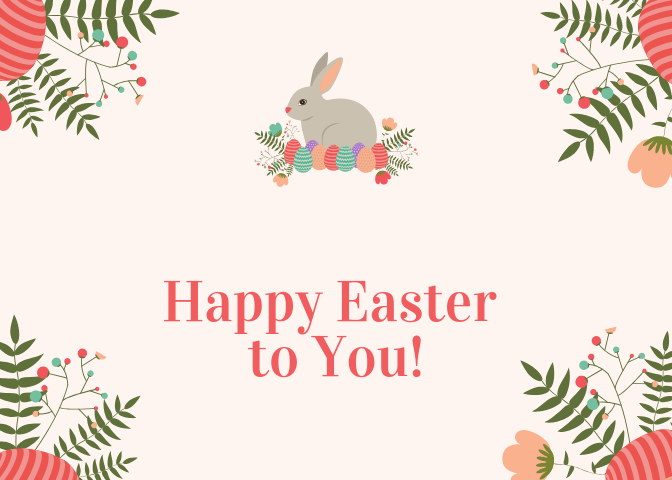 Head on over to their pinterest page. 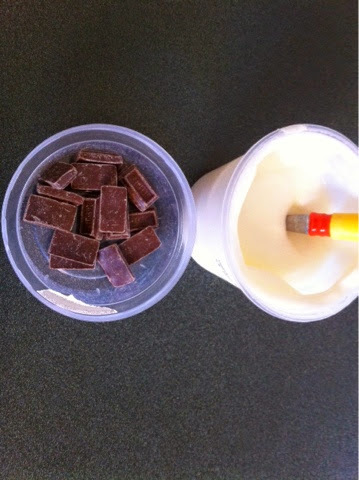 Follow #HERSHEYS where you socialize. Disclosure: The information and prize pack have been provided by General Mills through Platefull Co-Op.